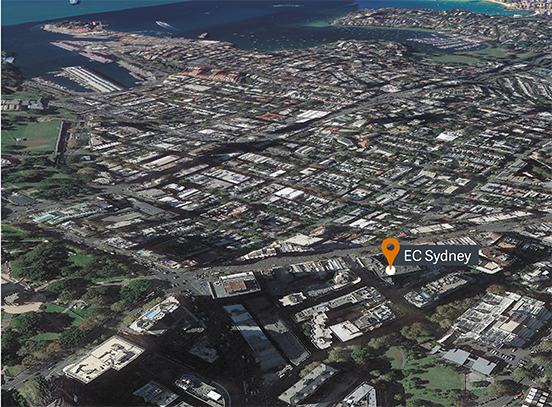 EC Sydney is in a fantastic, central location that’s walking distance to Sydney’s iconic landmarks. The university-style campus is shared with university students and provides a welcoming, international experience. 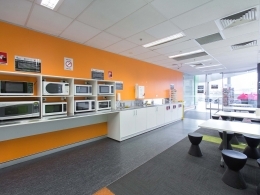 EC Sydney is the perfect choice if you are ambitious, excited about city life and interested in pursuing your education further with our university partners!